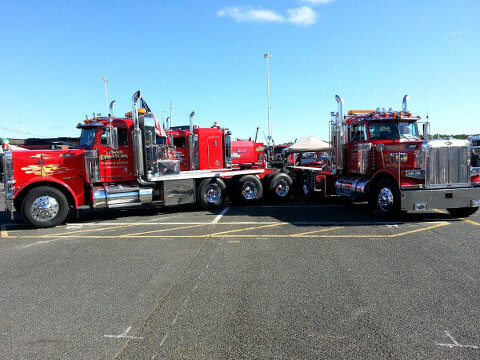 Trucking | Trans American Trucking Service, Inc.
With great locations and a range of equipment for common and specialized projects, Trans American is the premier trucking company in the northeast since 1976. Our fleet of equipment spans from 48 foot vans to 19 axle trailers and our operators are some of the most skilled drivers in the industry. We have the knowledge and experience to safely and efficiently handle cargo weighing from 300 to 300,000 pounds. Trans American's main terminal is located in South Plainfield, New Jersey only 15 minutes from Port Newark and in close proximity to major highways while our Maryland terminal sits only five miles from the Port of Baltimore. Our services extend nationwide with authority to ship throughout the contiguous United States and Canada.